This module reviews core leadership competencies for your Growth and Development. I have identified just 3 Leadership Competencies that can be strengthened with self-discovery. We will begin with the Business Acumen Competency. 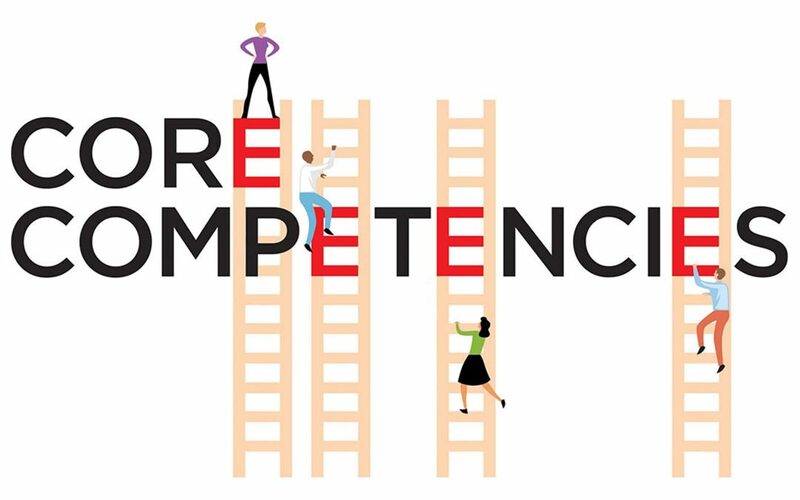 In the competency checklist below, only check the skill definition boxes only if you have a high proficiency rank here. Again, only check the box if you are proficient in each skill more than 75% of the time! Work on a team forming, a joint venture, or partnership. Work on a team studying a possible acquisition. Or, relaunch an existing product or service that’s not doing well. Do a competitive analysis of your organization’s products or services or position in the marketplace, and present it to the people involved.